I can't believe that we have come to the end of July already! That means that August is nearly here and Back-To-School time is just right around the corner. The kids and I aren't quite ready to end our summer yet but the days just keep fading away quickly. So we have started to gear up, it was time to check out some new Mead and Five Star products. If your kids are anything like mine then you already know the backpack is a huge deal! What color? Which style? but it seems like once you get the backpack out of the way everything else just falls into place. But thanks to Five Star it seemed to be a little easier this year with the Five Star Expandable Backpack which is available in three color choices: Cobalt, Gray and Berry. This backpack has a lot of great features Front & Main Pockets Can Expand Up To 7″ For More Storage Capacity, Separate Padded Laptop Compartment, Curved Zipper For Side Access, Organization Pocket For Small Items, Side Mesh Water Bottle Pocket, Specially Designed Straps That Distribute weight, Padded Front Panel, Water Resistant Design, Durable Construction and Appealing Overall Design For Boys & Girls. 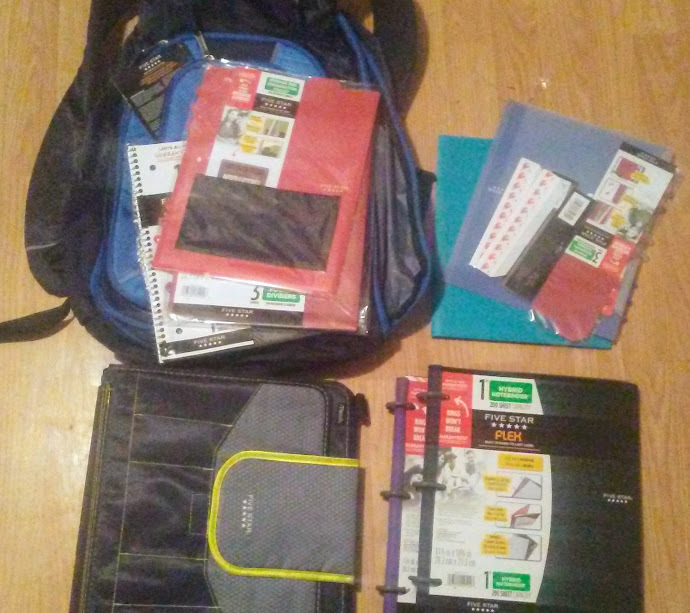 So after getting the huge deal of finding the right backpack out of the way are kiddos also need supplies to fill it but don't worry Five Star has that covered as well with their Five Star Flex Hybrid NoteBinder acts like a notebook, works like a binder, and offers durable plastic covers to make it last all year. They also offer a variety of Notebook and Binder Accessories that are perfect for helping keep kids organized. Five Star And Mead is the perfect choice for all those Back To School supplies and backpacks. So head on over to your local stores and get some for your kiddos too. Be sure to check out Five Star and Mead to see for yourself the great selection of products they offer. also Don’t forget to like Five Star on Facebook and follow them on Twitter as well as like Mead on Facebook for all the latest news and promotions. 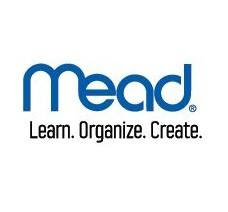 Mead and Five Star is generously offering one of our lucky readers their very own prize pack including the Five Star Expandable Backpack and some Accessories! For your chance to win, enter the Giveaway Tools below. Good luck! I'd say clothing and backpacks are the most important and I have 5 kids in school. This year we need a backpack. A good backpack is always our most important bts item. 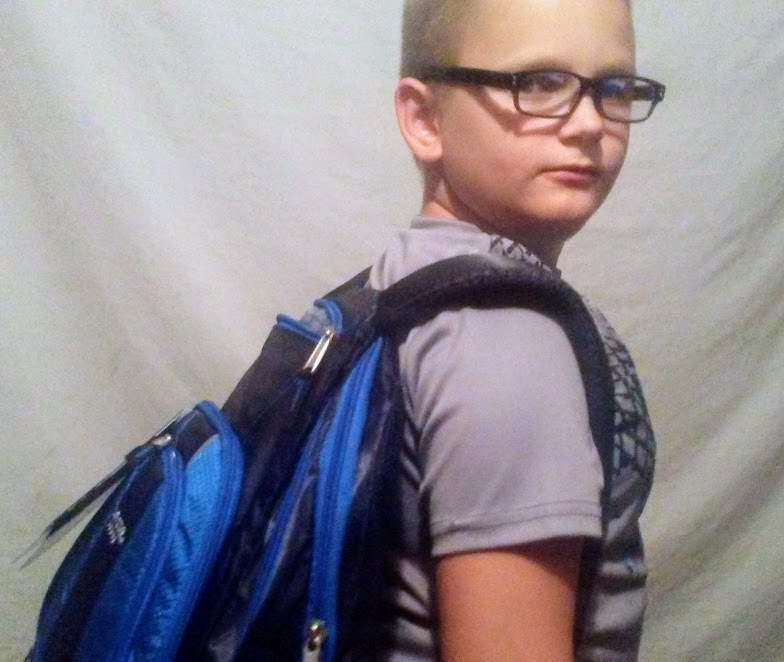 My son can kill a backpack by midyear. You HAVE to have the right shoes! Thanks! Backpacks, the kids zip the zippers out so bad. I do believe they go through 2 or 3 a year. New shoes for good support. A good backpack was always an important item for back to school.